A bushy biennial or perennial variety native to the Canary Islands, but has naturalized throughout much of northern North America. 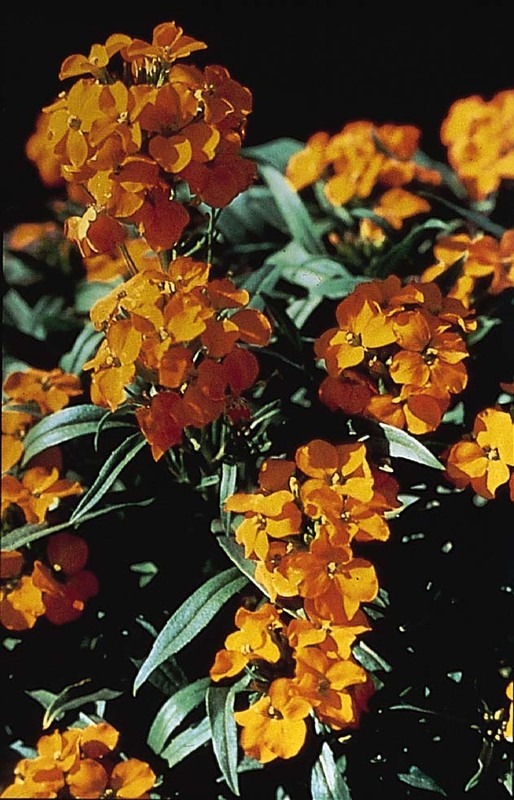 A charming species with an abundance of vivid orange flowers occurring on short, compact plants. 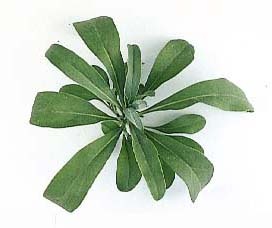 The leaves are narrow 2-4 inches in length. Can withstand dry or moist conditions once established. 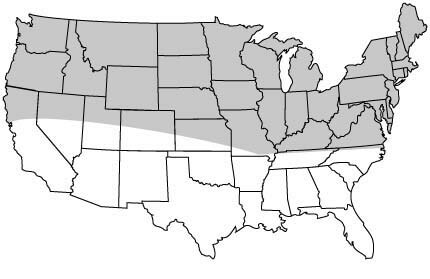 Prefers partial shade or full sun in well-drained soils. Suggested use: Mixtures, roadsides, floral gardens. Miscellaneous: Transplants well. Adds a delightful fragrance to any floral arrangement.